LinkedIn auto message bot has been updated. * New send to ALL option. 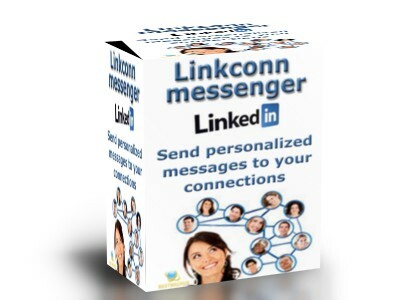 * Added ability to send message to ALL your first level connections on LinkedIn. * Send to all connections with 2 new modes: Slow personalized or Quick non-personalized.